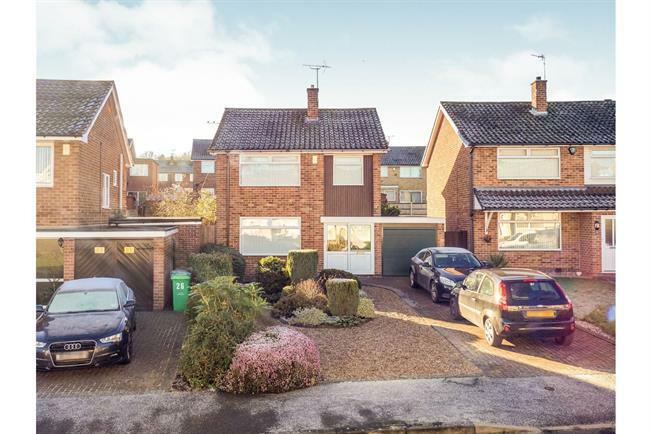 3 Bedroom Detached House For Sale in Nottingham for Asking Price £269,000. Double glazed uPVC window to front, radiator, built-in storage cupboard. Double glazed uPVC window to side, re-fitted low flush WC.